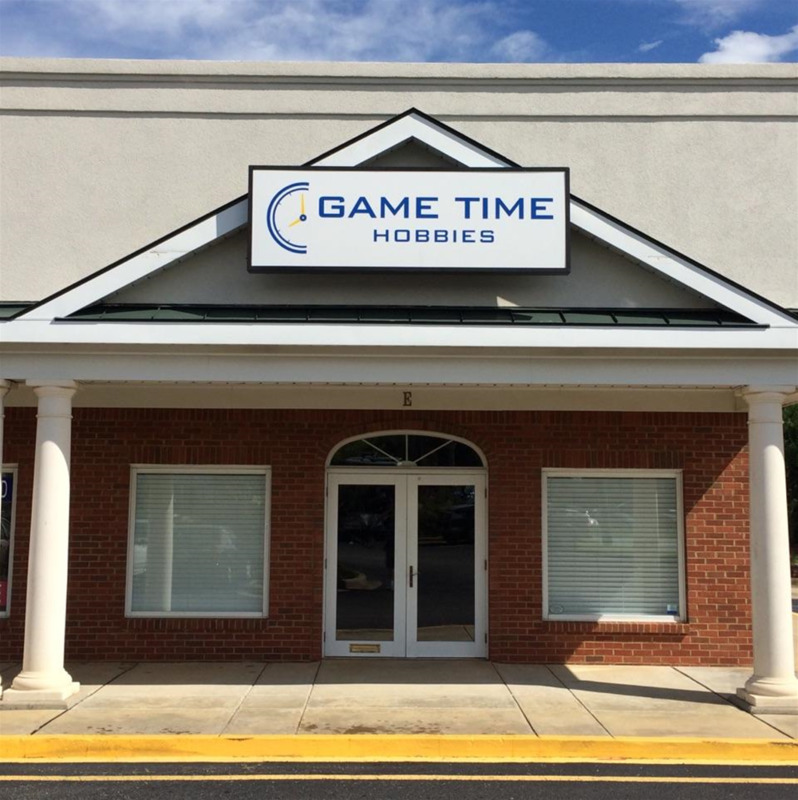 We have a huge selection of the greatest games around! 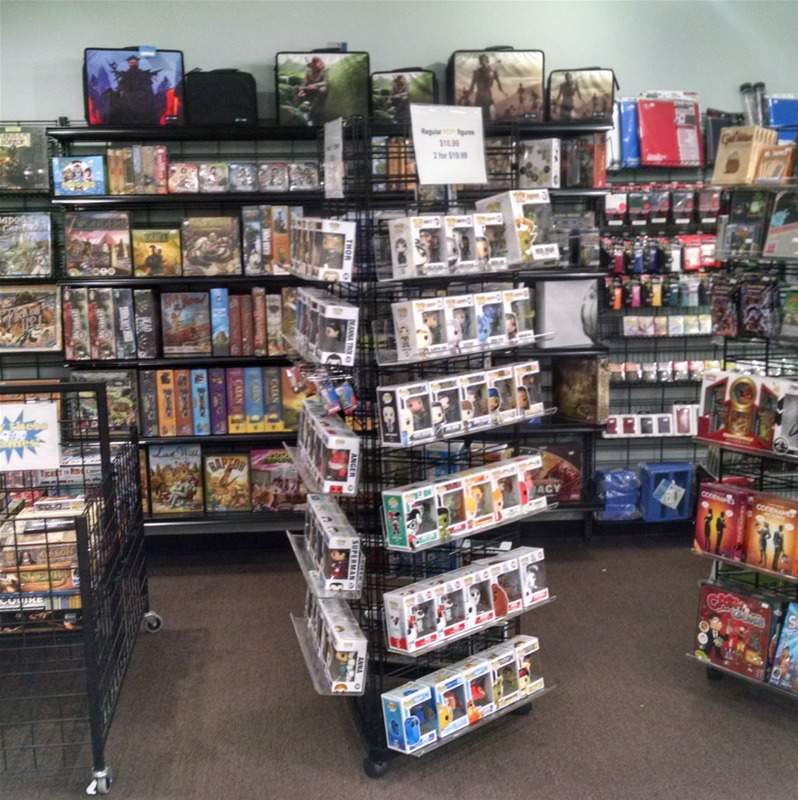 We even have demo copies of many of the games we carry for you to try in store! 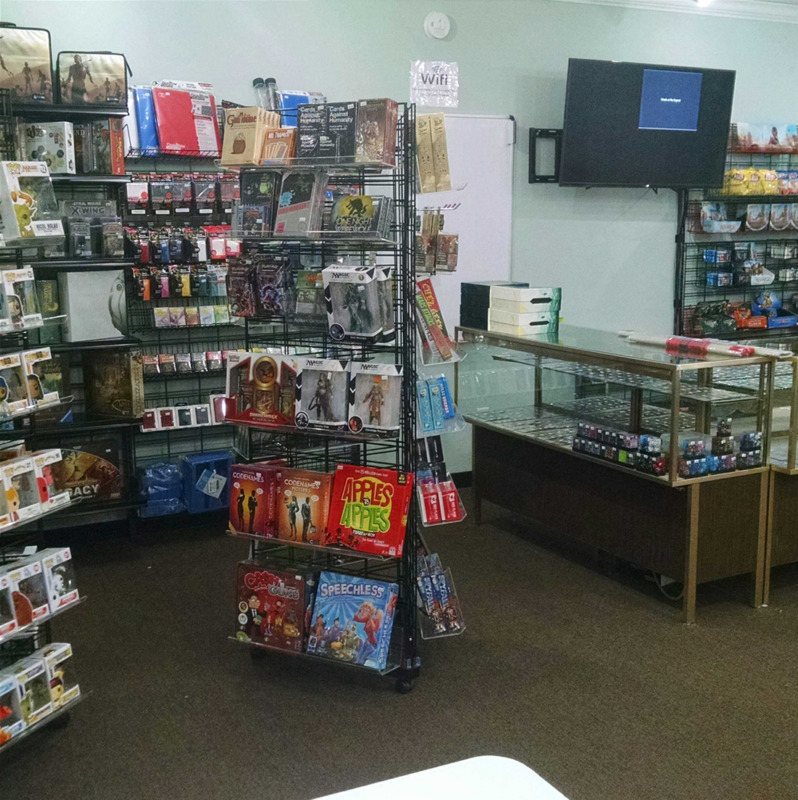 If you've ever wanted to learn how to play “Magic: The Gathering”, stop in for a free starter deck and learn how to play any day of the week. 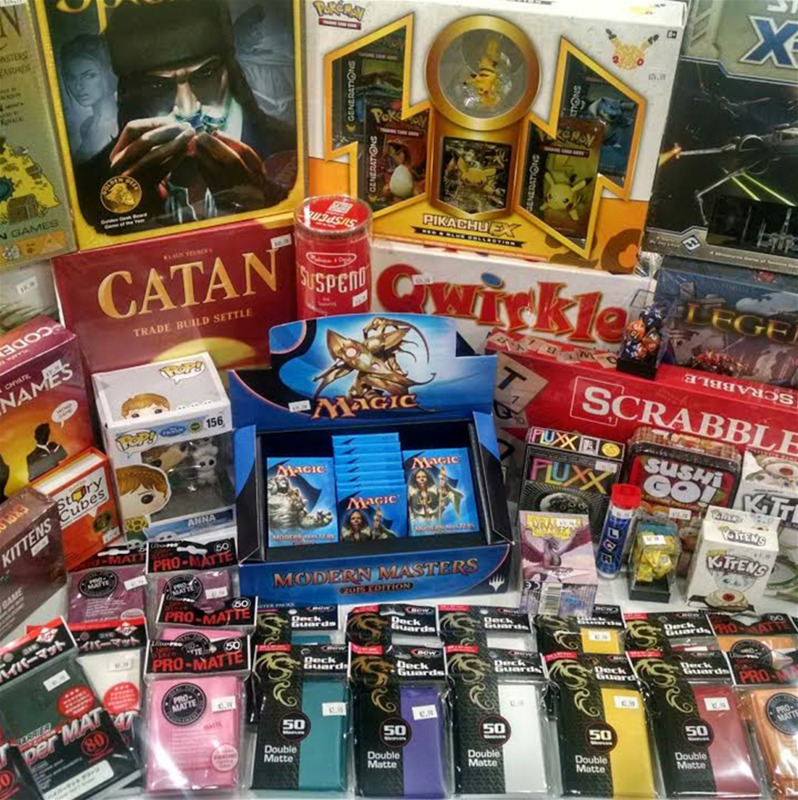 In addition to the many games we carry, we also have an extensive collection of “Magic: the Gathering singles”. 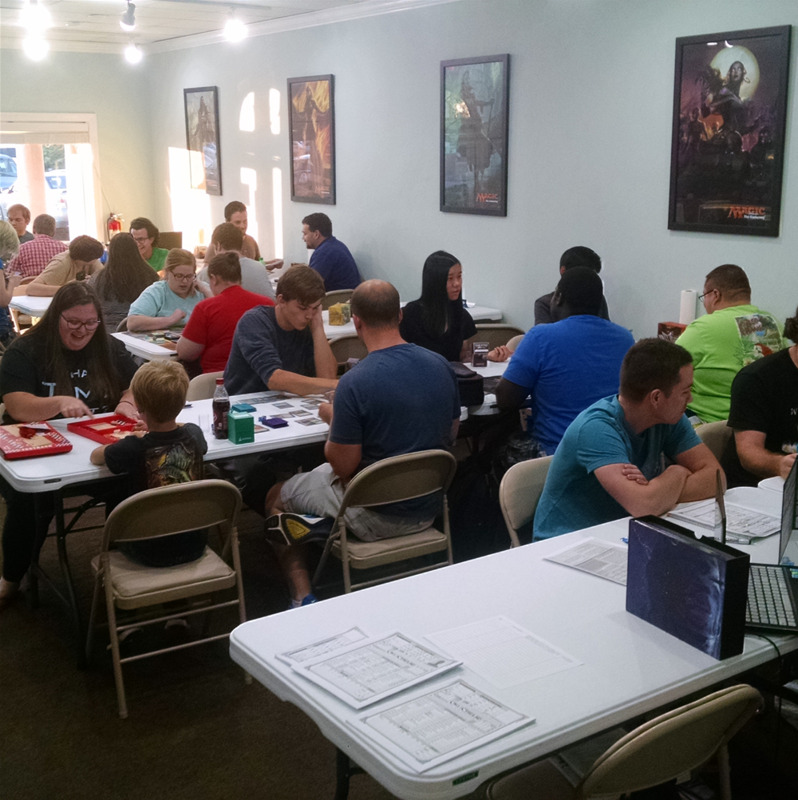 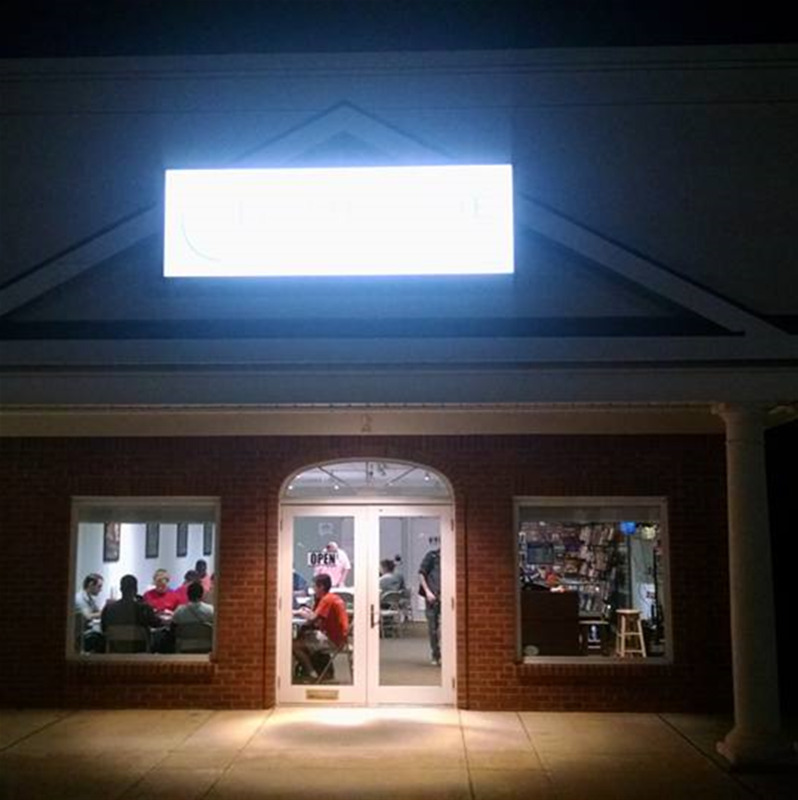 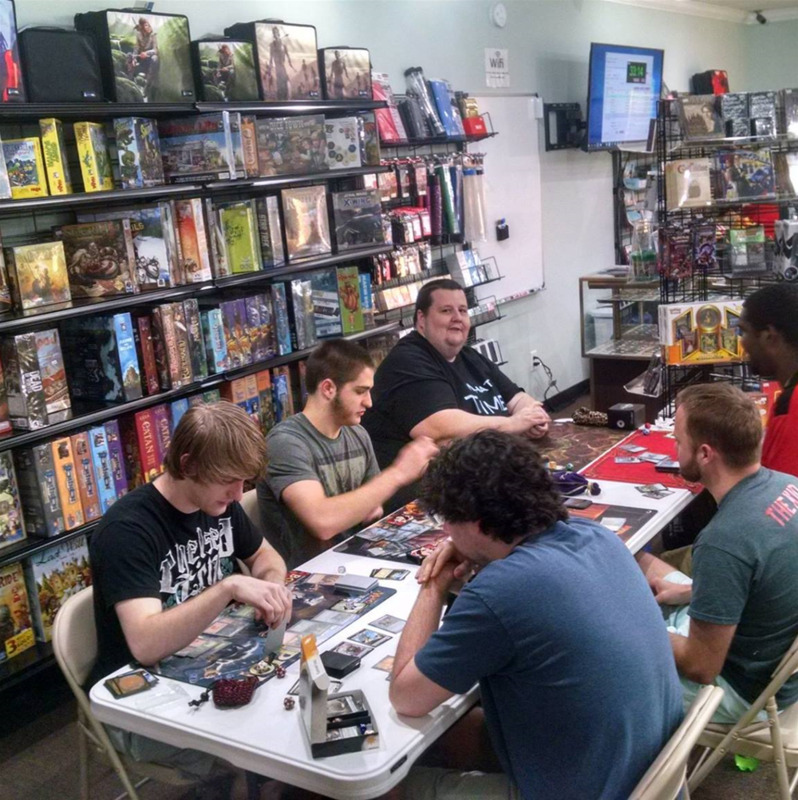 We run weekly “Magic: The Gathering” tournaments most days of the week, check our calendar of events for more information including pricing and start times! 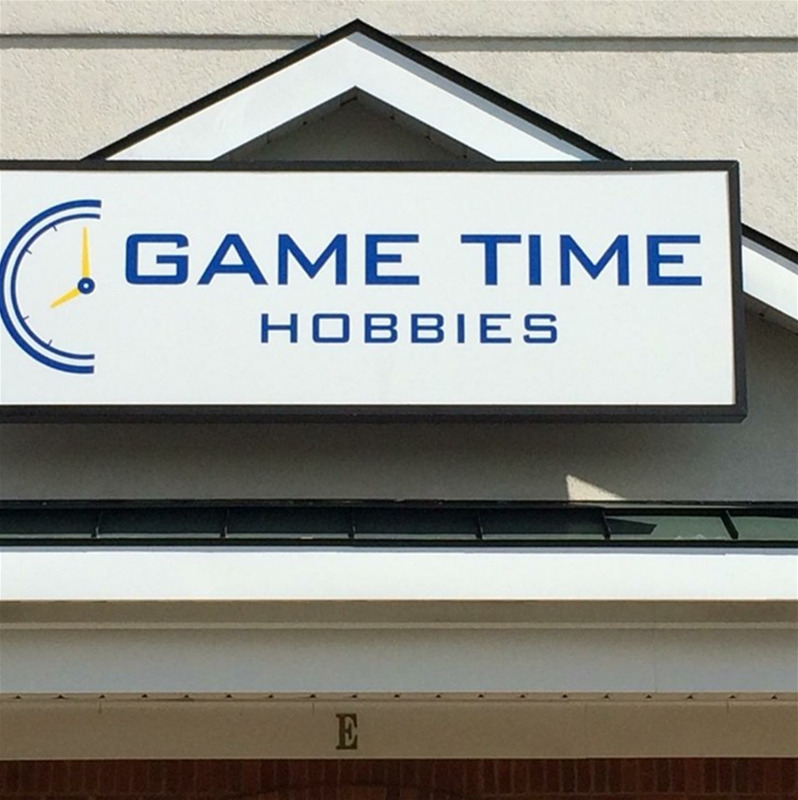 Thursday: 5 p.m. to 9 p.m.